Staci Barron, a powerful player in the Rockwall County luxury homes market, has joined the ranks of Keller Williams Luxury Homes International. 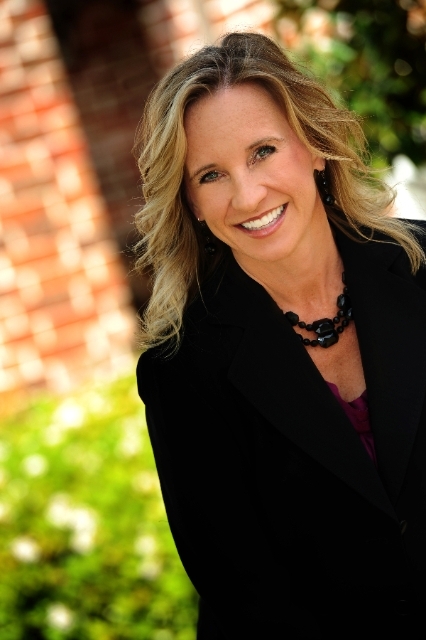 Staci Barron Real Estate Group sold over $10,000,000 in homes in 2015! Our goal is to provide you, your friend, co worker or family member with the highest level of service they can experience in buying or selling real estate. Whether you are buying, selling or investing in real estate, you know that we are continually striving to improve your experience. We realize the sale or purchase of your biggest investment is not to be taken lightly and should be handled by professionals. We have proven systems, tools and marketing strategies that will ensure you will not be disappointed when choosing the Staci Barron Real Estate Group. We are firm believers in constant communication, effective marketing plans and thinking outside of the box. We are experts in Rockwall County and also specialize in Heath. We have a referral network inside the DFW area and can assist you in finding the specialist in your area if it is ouside the Rockwall area. Whatever your real estate need is, be assured that the Staci Barron Real Estate Group is here for you and ready to exceed your highest expectations!